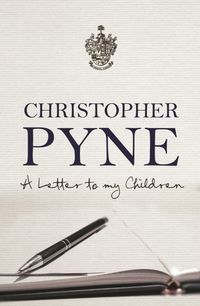 Christopher Pyne is the Minister for Industry, Innovation and Science as well as Leader of the House of Representatives in the Turnbull Government. Christopher was elected to the House of Representatives for the seat of Sturt aged twenty-five. He was Parliamentary Secretary for Health and Minister for Ageing in the Howard Government. During that time he founded headspace: the youth mental health initiative. In Opposition he served as a senior Shadow Minister, most notably in Education and as Manager of Opposition Business in the House of Representatives. Under the Abbott Government he was was Minister for Education and the Leader of the House of Representatives. Christopher is married to Carolyn and is the father of Eleanor, Barnaby, Felix and Aurelia.